We know how costly downtime can be. Han-Tek provides preventative and emergency maintenance service and support to keep your automation and materials handling systems up and running. Our factory trained, OSHA-certified field service technicians can bring you a comprehensive range of service and support that will keep your systems and your factory operating at peak performance. Our service and support package goes beyond equipment installation to cover relocation, modification, and upgrade of your equipment; preventive maintenance programs; training of new personnel; access to our full-service parts department—and more. Han-Tek’s preventive maintenance, emergency breakdown, and training and inventory services keep things running and reduce downtime. Han-Tek will keep existing equipment up to speed with current technologies. Han-Tek’s OSHA inspections keep your workplace safe and ensure all cranes and hoists are up to federal regulations and codes. Han-Tek provides the highest level of experience and expertise for installation of factory automation solutions and materials handling solutions. Han-Tek inspection documentation is made easy with the use of InspectAll inspection software. With the automated documentation from InspectAll, the relevant information is readily available. Need Immediate Service & Support? 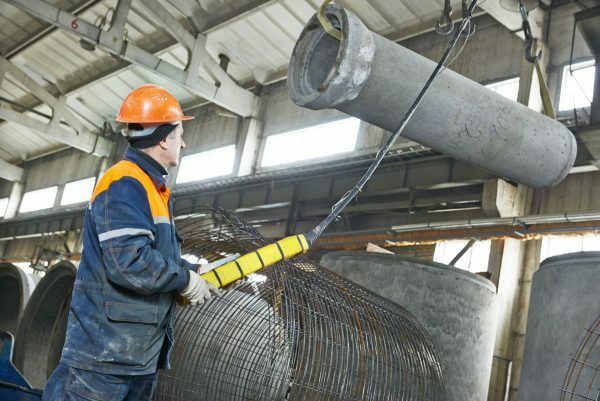 It’s important to guard against downtime and unexpected equipment breakdowns by performing regular maintenance on your materials handling equipment – before something goes wrong. 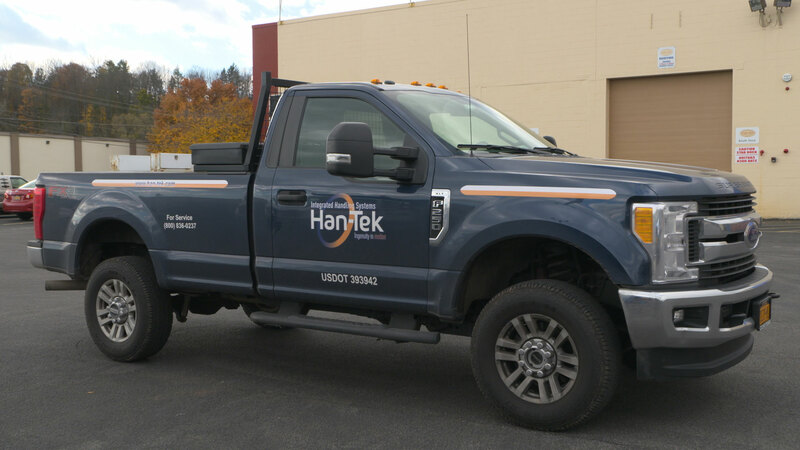 Han-Tek’s preventive maintenance program, performed by our experienced technicians, will keep your controls, lubrication, wearing surfaces, safety equipment, and other critical parts in top working order, minimizing unplanned outages that can cost your company valuable time. 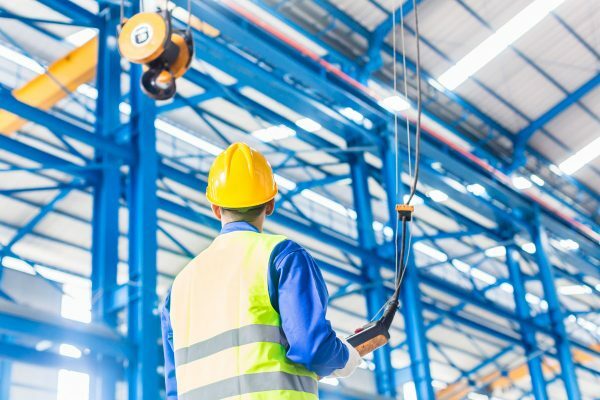 Combined with our OSHA Safety and Compliance Inspections, preventative maintenance assures that your handling equipment will continue to perform at peak capacity for the long term. 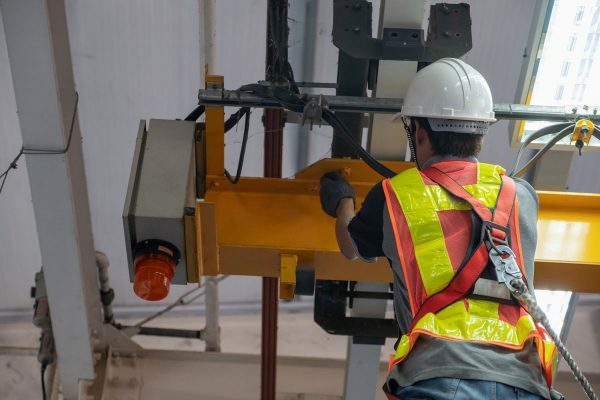 Han-Tek’s on-site training services heighten your operators’ expertise in using the equipment in your materials handling system. Your operators and maintenance staff will gain the knowledge and expertise they need to operate your equipment safely and to maintain it at peak performance. Your team will become more proficient in keeping the line running smoothly and on time, while becoming experts in spotting issues before they become problems. That save you time and money. An accurate record of your equipment, its specifications, and location in your plant will help guide your inspection and maintenance programs, while giving you ready access should you need for an internal audit, external (OSHA) inspection, or disaster recovery effort. 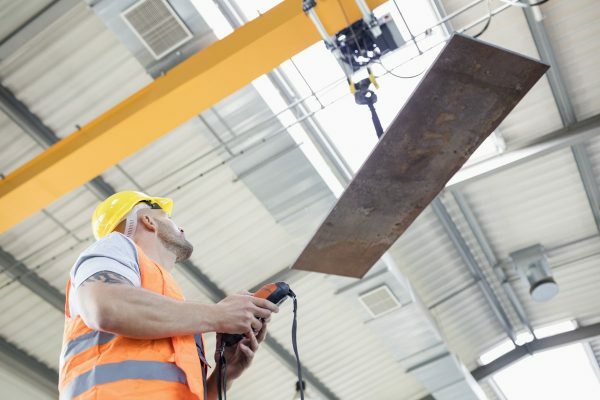 Compliance with Occupational Safety and Health Standards Association (OSHA) requirements can be confusing, time-consuming, and intimidating – but every manufacturing facility in the United States must comply or risk citations, charges, or even shutdown. The good news is that regular inspections will keep your system and your people safe, a top priority for every strong and growing business. For parts or service recommendations outside the scope of the inspection, Han-Tek will prepare a quote for you, to help you understand the labor and costs involved. A copy of the inspection package is retained at Han-Tek for safekeeping, making it available to our technicians so they can answer any questions you may have. Need Parts Availability and Pricing ASAP?